Volsped offers international air freight transportation, to the most important airports in the world. In the door-to-door transportation process, we have the necessary solutions in order to deliver the goods to the exact address. When you are looking for a freight transportation solution that offers you rapidity, efficiency and reliability, air transportation is the solution you need. Our air freight transportation services mean complete solutions for the delivery of goods in optimal condition. In this way you are sure that your goods arrive at the destination in a quick and safe manner. 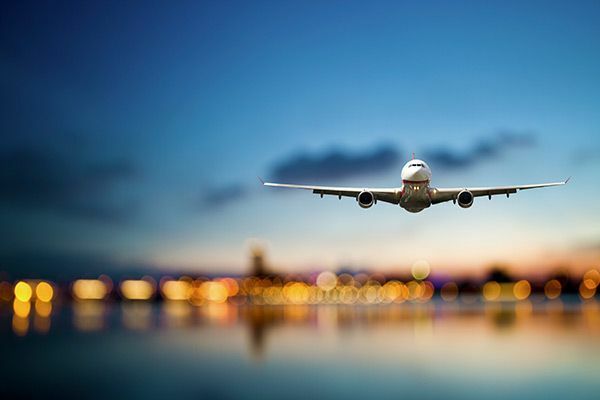 We offer our customers the possibility to choose from more airlines with excelent transportation connections. Depending upon the requirements of each customer, we provide a variety of types of services of your choice. We own air freight solutions, whether you need a fast delivery transportation or large quantities to be shipped. No matter your needs and demands, we find solutions customized to your time constraints and budget, offering you flexibility and efficiency.